Costa Rica has been taking big and important steps towards becoming a sports tourism destination. The country’s particular characteristics, its many attractions, beautiful weather, safety, political stability, technology availability, together with the experience gained by organizing companies and the support offered by the government, have played a significant role in the growth of this industry. “La Ruta de los Conquistadores” is probably one of the pioneers in sports tourism in the country, considered the first and original multi-stage Mountain Bike Competition in the World, and one of the hardest athletic events in the planet, it has been taking place in Costa Rica for 26 years (counting this year’s edition) and it has become a challenge for international athletes. The excellent conditions the country offers for the practice of Mountain Bike are undeniable, and many smaller events are organized in the country that are used by athletes in the region as a perfect training opportunity. Surfing has also been attracting many international sports figures throughout the years. The Davis Cup, X-Knights, the San Jose Marathon, the 70.3 Ironman, Sport Fishing Tournaments, and the PGA Tour Latin America are just some examples of how the country has been able to attract this market and position itself as the perfect location to carry out different sporting events. The sponsorship of the Ministry of Tourism through its Essential Costa Rica brand and the support of municipalities have become crucial for the organization of these events, which attract thousands of athletes and their teams as well as many fans, generating an economic benefit for the communities involved, the companies in the tourism sector, and the country in general. An investment in infrastructure to be able to attract other sporting events is necessary. Maria Amalia Revelo, who was recently named Minister of Tourism, stated that this award is a result that validates the efforts and development of strategies of promotion that have been carried out in the last years geared towards the European market, where the number of direct flights has increased considerably and the visitation has also seen a constant growth. Biologist and taper specialist, Charlie Foerster, once told me about an experience he had while standing on a high spot looking down over an embankment into a river when a tapir walked across a shallow area and continued into a deep pool until its head was submerged. Its elongated nose stuck out of the water like a snorkel until the animal reached the deepest part of the pool, and it too went under the surface. The water was clear and Charlie could see hordes of small fish surround the tapir and peck away at all of the ticks, lice and other external parasites attached to its hide, while the tapir blew bubbles. After a while the large mammal surfaced, took several deep breaths and sunk back to the bottom repeating the process a couple more times. Finally it walked out of the pool free of all its unwelcome hitchhikers. Now that’s what I call cool. 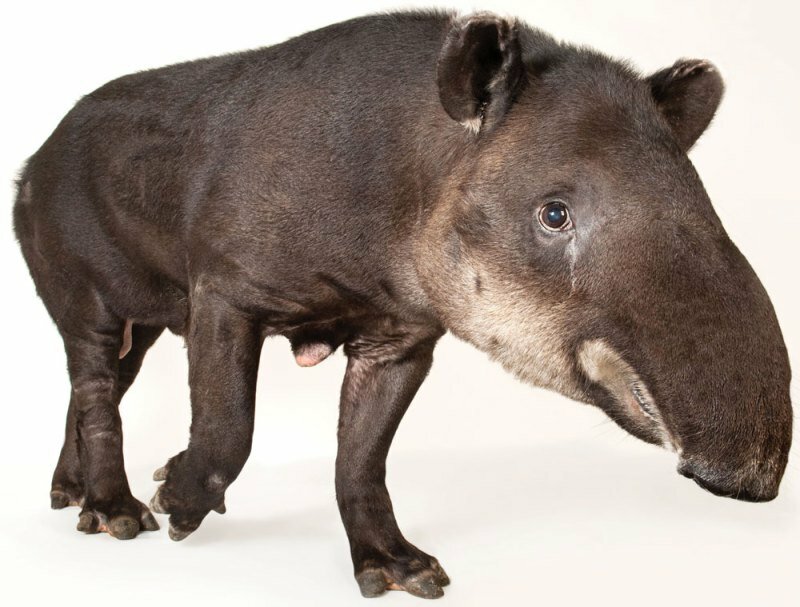 The Central American Tapir (Tapirus bairdii) sometimes called Baird’s Tapir, is the largest land mammal in Central and South America. They are about the size of a small cow—an adult will weigh up to 350 kg—but are shaped more like a pig. 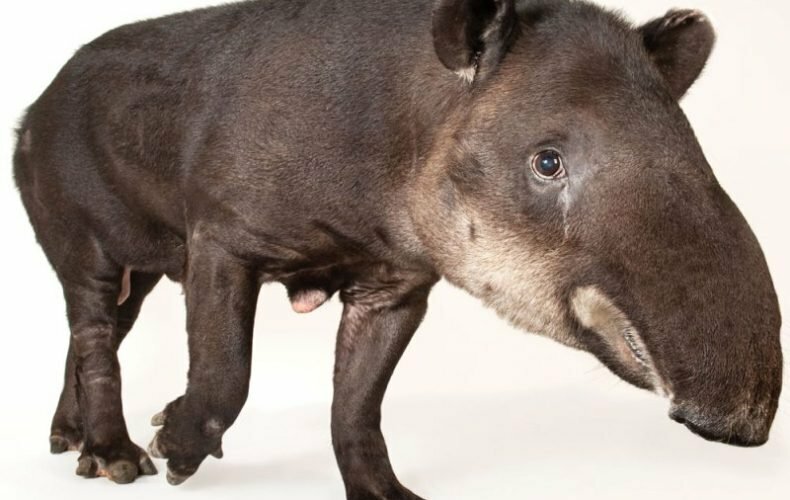 A long, prehensile snout, that has also been called a short trunk, is used to grasp vegetation and pull it into the tapir’s mouth. The front feet have three large toes and a fourth smaller toe located a little bit higher on the foot. The back feet have only three toes. This puts them in the same family as the horse and rhinoceros, the odd-toed ungulates. They love water and are seldom found far from it. 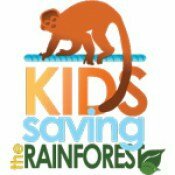 If you’d like to help support Senor Dona on his journey to recovery, visit our website at http://kidssavingtherainforest.org. And don’t forget! Slow down and watch out for wildlife as you are driving around Costa Rica! We share this beautiful country with many amazing creatures big and small, and they depend on us to treat with them with the respect they all deserve! Did You Know Rawlings Baseballs are Made in Turrialba, Costa Rica? Thirty years ago in the area of Turrialba in Costa Rica, Rawlings Costa Rica opened doors after an agreement with the Costa Rican Investment Promotion Agency (CINDE) and started out with only 15 employees, however, it quickly became one of the main employment options in the area and continues to be today the source of income of many Costa Rican families. Rawlings Costa Rica is part of Rawlings Sporting Goods Co. a leading manufacturer and marketer of sporting goods in the United States which produces high-performance equipment and apparel for professional and amateur players. The company’s baseball manufacturing operations were moved to Costa Rica in 1987 in a Free Zone after the closing of a plant in Haiti as a result of political instability in that country. The baseballs manufactured in Costa Rica are used in the Major League Baseball games, in the minor leagues and are also sold commercially. The process of manufacturing a baseball is a lot harder that it sounds, it requires long hours of work (the balls are all assembled by hand), and high quality materials like leather, rubber and cork. Professional baseball balls must weigh no more than 5 ounces. have a circumference of 9 inches and a total of 108 red stitches . 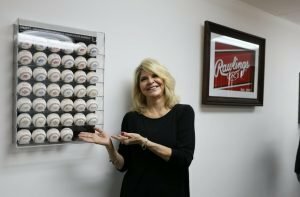 Rawlings Costa Rica produces close to 2.4 million baseballs a year. Rawlings employees close to 400 Costa Ricans, back in 2015 it trimmed down its uniform manufacturing operations in Costa Rica and moved them to El Salvador since this country offered cheaper labor and lower overhead expenses. Roadside fruit stands are a delightful culinary experience not to be missed while traveling through Costa Rica. The country’s tropical climate and fertile volcanic soil create excellent conditions for a wide range of fruits to flourish. Although travelers may be familiar with fruits such as mango, papaya, pineapple, bananas, and coconut, Costa Rica offers a wide variety of nutritious and tasty tropical fruits, which stand out for their freshness and exotic flavor. The Nance is a small yellow berry with delicate skin and a white pulp. It grows in clusters, which acquire a penetrating aroma. They are sweet and slightly bitter. The tree can be found in Costa Rica’s dry forests, savannas and coastal areas, such as Alajuela, Puntarenas, and Guanacaste. Nance fruit is often used to prepare beverages, craft liquors, ice cream and desserts. It is a rich source of vitamin C and fiber. In Costa Rica, Guaba is synonymous with luck. When someone is particularly lucky, they are called “Guabero”. Not to be confused with guava, the Guaba tree can measure up to 50 feet high and produces beautiful flowers. The fruit pods vary in size and shape, but have a woody bark that contains black seeds covered in a white cottony layer of delicate sweet flavor. Due to its flavor and texture, it is also known as the “ice cream bean.” Guabas are usually available during the rainy season and are often used as an ingredient in salads and ice cream. Its seeds are often used to create jewelry, usually necklaces or earrings, which can be found in craft markets throughout Costa Rica. This fruit is rich in vitamin C, fiber and other micronutrients. Cas is a small round green fruit that can be found throughout Costa Rica. The skin is thin and the pulp is fleshy and juicy. Cas juice, which is made with ripe Cas, is tart—somewhat similar to lime or lemonade, but has its own unique flavor. It is a Costa Rican staple during mealtime. Cas is available throughout the year, but is most common from November to August. This fruit is rich in vitamin C, vitamin A, fiber and potassium. It is also used to make ice-cream. Mamón Chino is an exquisite round fruit covered in an intensely bright red skin, which is protected with soft thorns. The trees grow in clusters and can reach up to 65 feet in height. Mamón Chino is typically found in the southern regions of Costa Rica, where small and large producers, especially from the Corredores area, produce high quality fruit. The sweet and juicy pulp is consumed fresh, and is the ideal ingredient for the preparation of desserts, salads and drinks. Mamón Chino is a rich source of vitamin C, potassium, fiber, vitamin A and other beneficial components for health. Pitahaya belongs to the cactus family, is native to Mesoamerica and is also known as dragon fruit. The plant grows in dry stony areas, and is resistant to drought. In Costa Rica, it is found in tropical dry forests—mainly north of Puntarenas and Guanacaste. It is also possible to find the plant in some dry areas of the Central Valley. The Pitahaya fruit is oval-shaped with a bright pink and scaly surface. The pulp is soft and translucent, with multiple tiny black seeds—similar to that of grapes. The fresh pulp is a common ingredient in desserts, drinks, salads and ice cream. On the Costa Rican Colón, the Pitahaya appears as a symbol of the country’s natural heritage. This fruit is rich in vitamin C, iron, phosphorus, potassium and fiber; it is also a rich source of antioxidants. But these are just a few of the many delicious fruits found in Costa Rica, theGuayaba, for instance, is similar to Cas in appearance but they are bigger in size and they are firm, they can be enjoyed by itself or can be used in juice, it is also used to make delicious jelly and jam. Guanabana known as soursop is also widely found in Costa Rica and because of its creamy texture it is used specially for fresh juices and in ice cream. Manzana de agua (water apple) or Malay apple is an exquisite fruit that is easy to find during the summer months in Costa Rica, many people eat it with salt, while others prefer it alone or use it to make juice. 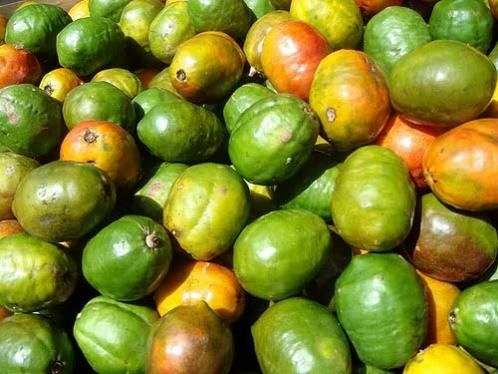 The Caimito or “Star apple” is also commonly found in the farmer markets, it is purple and round, it has a sweet flavor with milky juices inside, it is said to have a lot of anti-oxidant properties. Last but not least, the Jocote are easily found in Costa Rica particularly during the summer time, the small fruit can be enjoyed unripe when their taste is more tart (add salt to it) or ripe when they are juicy and sweet. For travelers seeking a culinary adventure that brings all the senses to life, Costa Rica’s road side fruit stands await. 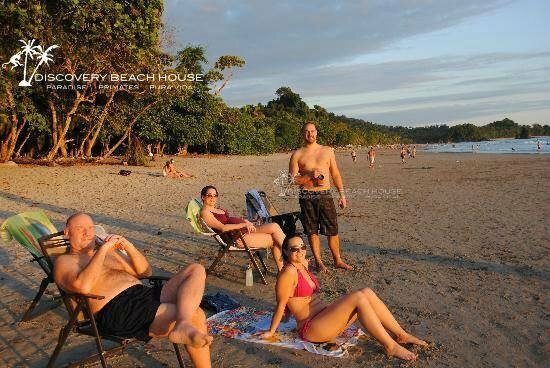 For more information on visiting the country, please visit www.VisitCostaRica.com. National Parks, Wildlife Protected Areas, Biological Corridors, Protected Zones, Forest Reserves, Costa Rica has a number of protected areas that represent one of the country’s biggest assets as they attract millions of tourists every year. 1. 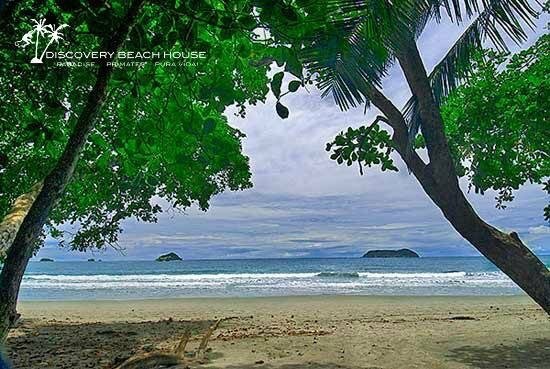 Manuel Antonio National Park: This park has maintained the first place for several years. 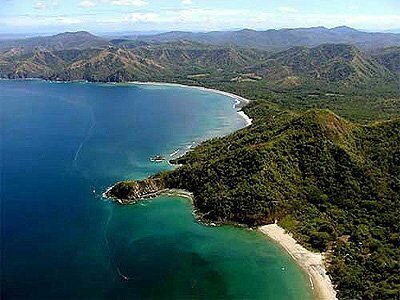 Located in the area of Quepos, Puntarenas, it received over 475 thousand visitors last year. 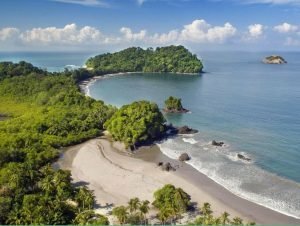 The combination of lush, unspoiled forest, beautiful white sand beaches, coral reefs and wildlife as well as lively community and amenities, make Manuel Antonio an obligatory stop in your visit to Costa Rica. 2. Irazu Volcano National Park: The Irazu volcano escalated from fourth to second place in one year, this spot used to belong to the Poas Volcano National Park, which has been closed for over one year due to several important eruptions. Now, Irazu absorbed some of the visitors and takes second place with over 343 thousand tourists (from an average 140 thousand in the past). This is the highest volcano in Costa Rica, it is located in Cartago with easy access from San Jose. 3. 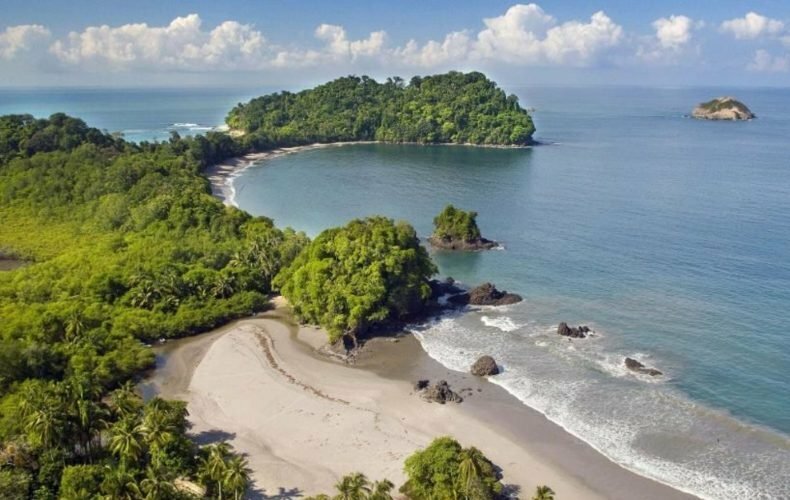 Marino Ballena National Park : The famous whale tail, maintains its third place in the most visited national parks in the country, but it went from close to 143 thousand visitors to over 167 thousand this last year. With an extension of 110 land hectares and 5,375 marine hectares, the main attraction of this park are the sightings of whales and dolphins that take place during several months and also the natural formation of rocks and sand in the shape of a whale’s tail, one of Costa Rica’s wonders. Costa Rica lies in an active seismic zone; small earthquakes are commonplace and authorities sometime limit access to national parks near active volcanoes for safety. During the rainy season from May to November, heavy rains can cause flooding, wash out roads, or even temporarily cut off some destinations. Pay attention to instructions from emergency responders and exercise caution in the event of a shift in prevailing conditions..
Do not travel or walk alone after dark or in isolated areas. Be particularly cautious on secluded beaches; criminals target such isolated areas. When traveling, use only clearly marked buses or taxis, as unlicensed taxi drivers have been linked to a variety of crimes. Costa Rica boasts world-famous beaches, but many have dangerous rip currents with neither lifeguards nor warning signs. 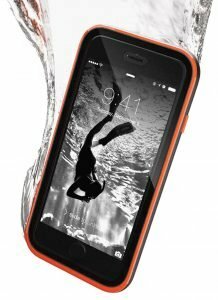 Even strong swimmers should exercise extreme caution when swimming in the ocean. Surf can unpredictable, rogue waves have the ability to knock you down, and drag you out where it is very difficult to swim. Do not swim while drinking. See the Costa Rican Tourism Institute’s tips for swimmers. The vast majority of arrests, accidents, and violent crimes suffered by U.S. citizens in Costa Rica involve excessive alcohol. 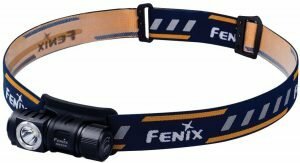 Know your drinking companions and stay in a group of friends who have your safety in mind when in clubs, bars, out walking in dimly-lit areas, or in a taxi at night. Visitors found alone or incapacitated have been victims of sexual assault, robbery, and physical assault. Watch your drink at all times. Intoxicated young women may be targeted for assault. Costa Rican roads may not always be fully developed, with many major highways only having two lanes. To reach many common tourist destinations, one must drive on unimproved roads or through particularly challenging terrain. This road network is also a key component of the Costa Rican commercial transportation system, with frequent instances of agriculture machinery and large trucks slowing travel. Allow additional time for any trips to offset probable delays. Please avoid dangerous maneuvers, such as passing in no passing zones. Remember that street traffic in Costa Rica can be unpredictable or difficult to navigate. And never drive after drinking. Take extra care if you choose to rent a car. Inspect equipment carefully and avoid old or rundown vehicles. 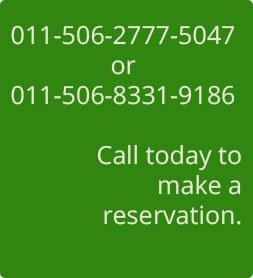 Ask to see a copy of the operator’s business license and inquire about their medical and liability insurance coverage in the event of accident or injury. . 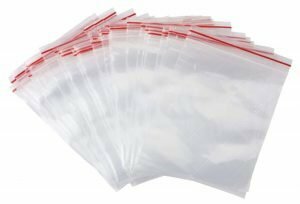 Consider taking your valuables with you if leaving your car. Never assume a locked vehicle is 100 percent secure. 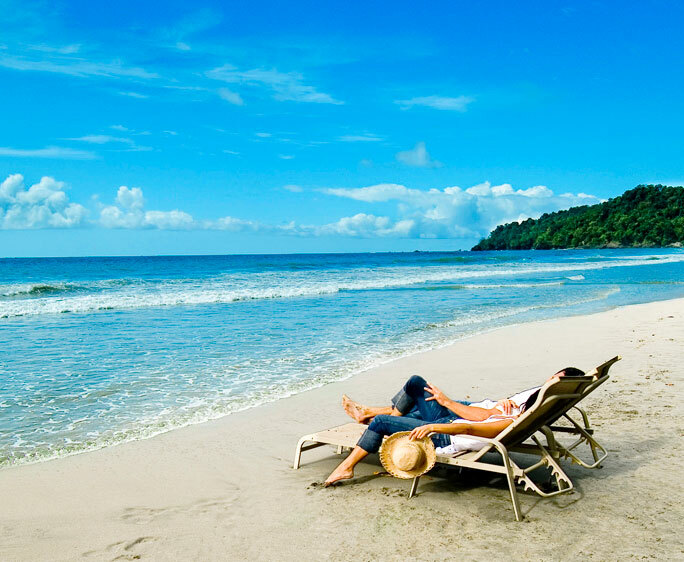 Accidents in Costa Rica can result in difficult and expensive medical situations. Local doctors and hospitals may not accept U.S. medical insurance policies or Medicare/Medicaid, and private medical providers typically expect immediate cash payment before rendering medical services. Medical evacuations to the United States easily cost in excess of $15,000. Consider purchasing separate traveler’s insurance for medical costs, or review your existing plan’s overseas coverage, before you travel. Find useful information on medical emergencies abroad, including overseas insurance programs on our webpage Your Health Abroad. An arrest during your travels can result in a messy legal situation. Your U.S. citizenship will not help you and will not exempt you from prosecution under the Costa Rican criminal justice system. 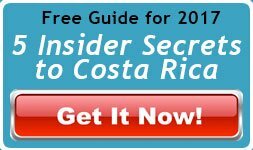 U.S. Embassy officials can visit you in jail, provide information about Costa Rica’s legal system, and give you a list of local attorneys or doctors. We cannot arrange for reduction of charges, your release from jail or payment of medical, hospital or other bills. You are responsible for your own costs. Contact the Embassy if you are a victim of crime or your passport has been lost or stolen. Visit the following to learn more about visiting Costa Rica: U.S. Department of State’s country information for Costa Rica, tips for Students Abroad, and U.S. Embassy San Jose’s website. Be sure to enroll in the Smart Traveler Enrollment Program before you go. Costa Rican goal keeper Keylor Navas, was recognized as the best athlete in the American continent by the AIPS-America (International Association of Sports Media). Navas, who recently won his third consecutive European Champions League title with his team Real Madrid, received the award as the best male athlete in the 2017 season. This recognition is awarded every year since 2011 to the best male and female athletes and the best team. “Proudly Costa Rican, Keylor Navas was recognized by AIPS America as the best Athlete in America. Congratulations”, posted the Costa Rican Soccer Federation. Navas received the award at the Complejo Gol, (Scotiabank Arena), in San Antonio de Belen from the hands of William Mora, president of the Costa Rican Sports Journalists and Announcers Circle. The goal keeper is the most important player in the Costa Rica National Soccer Team as they head to the Russia World Cup 2018. This is the second World Cup for Navas, who actually received the offer from Real Madrid after his participation in the Brazil World Cup 2014. 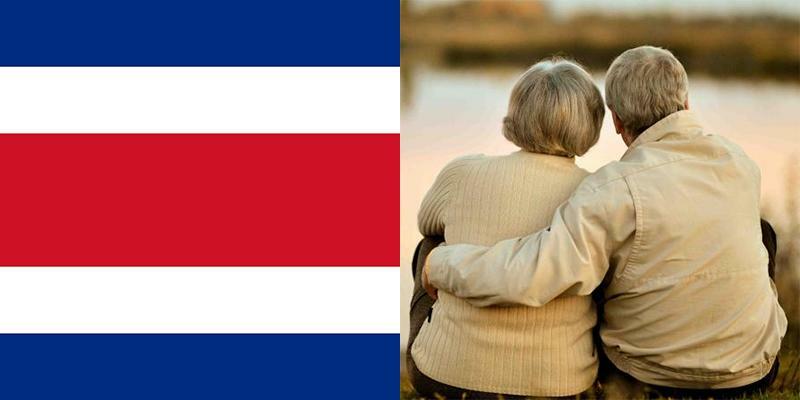 Costa Rica faces, however, challenges such as obesity in adults and nutritional deficiencies in children. The increasing costs of health attention are also a concern. The second country to appear in the ranking is Chile, followed by Peru. In Latin America the country with lowest life expectancy is Haiti with 63.97 years, followed by Belize and Honduras. In the world, Japan holds the first position in highest life expectancy, reaching 83.94 years, in second place Singapore and third Switzerland. In general women live longer than men in every country, and the biggest difference is marked in Venezuela where women live in average 79 years while men 71. After showing a decline in the number of visitors from the United States last year, the fist trimester of 2018 shows a growth of 6% in tourists from this country to Costa Rica. The raise is also evident in visitors from other regions such as Europe with 14.2% in comparison to the same period of 2017 and South America with an 11.4% growth. “The actions that we have taken in marketing and promotion as well as in terms of airlines are showing in the numbers with a very positive first trimester; however, a lot of follow up is required, coordination, and team work between the public and private sector so that those number continue in constant growth”, sated Mauricio Ventura, Minister of Tourism. In January of 2017 the total number of visitors from North America (Canada, US, Mexico) was of 151,595 while in January 2018 Costa Rica received a total of 160,009; visitors from Europe in this same month went from 47,574 in 2017 to 52,920 in 2018; the same behavior is observed for February and March. In the first month of 2018 the Costa Rica Tourism Board had already confirmed an additional 95 thousand plane seats, thanks to the arrival of new airlines and the increase in flight frequencies. The Costa Rica Tourism Board has also made an important effort to have presence in some of the most important tourism fairs worldwide, promoting the country’s many attractions under the campaign “Costa Rica, My Choice, Naturally”. 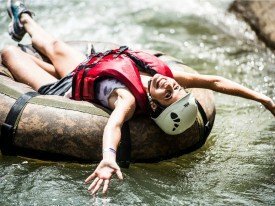 Costa Rica has been able to position itself as an ideal country for vacations, adventure tourism, wellness, as well as medical tourism and is now making efforts to become a leader in the region for meetings and conventions tourism. It’s a once in a lifetime experience, the possibility of seeing Roger Waters in concert in Costa Rica may not happen again, thousands of fans were counting the minutes for the tickets to go on sale on April 30. 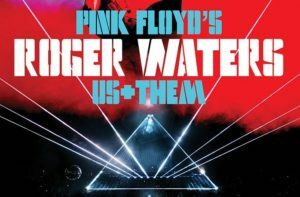 By 7 p.m. on Monday over 20,000 tickets had already been sold and the majority of the locations were already sold out (The Wall, Animals, Wish You Were Here and The Dark Side of the Moon), leaving tickets available just for the cheaper seats (Sombra, Graderia Sur and Us+Them). The concert of the former bass player, singer and songwriter of the band Pink Floyd broke the sales record in the number of tickets sold the first day, previously it was the band Metallica that had achieved this by selling 13000 tickets in 2010; the E-ticket platform experienced technical difficulties due to the heavy traffic received during the initial hours. The National Stadium has capacity for approximately 35,000 people. 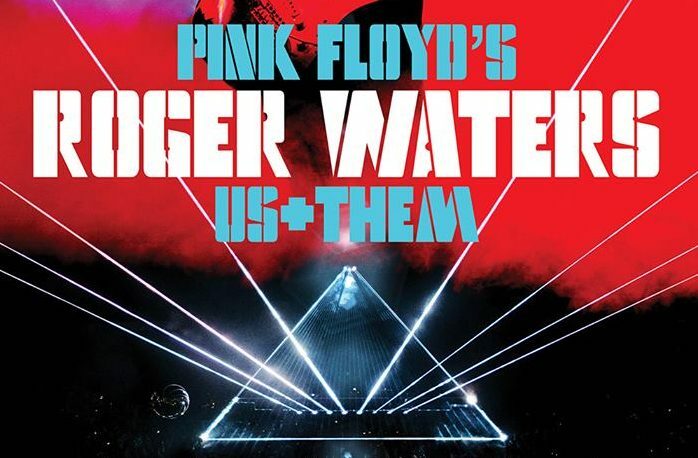 This stop in Costa Rica is part of Waters’ Us + Them Tour; Waters will be performing songs from The Dark Side of the Moon, The Wall, Animals, Wish You Were Here and also songs from his newest album “Is This the Life We Really Want?”. Sloths ENdangered or IN Danger? A question I get asked often is “Are sloths endangered?”. While the sloths of Costa Rica may not be categorized as ENdangered, they are still very much IN danger. Every day critical habitat is destroyed and sloths are injured by human encroachment. They can’t run across roads, jump through gaps in the forest or fend off dogs. In addition, underlying diseases and abilities to adjust to an ever changing world go un-detected without targeted research initiatives. 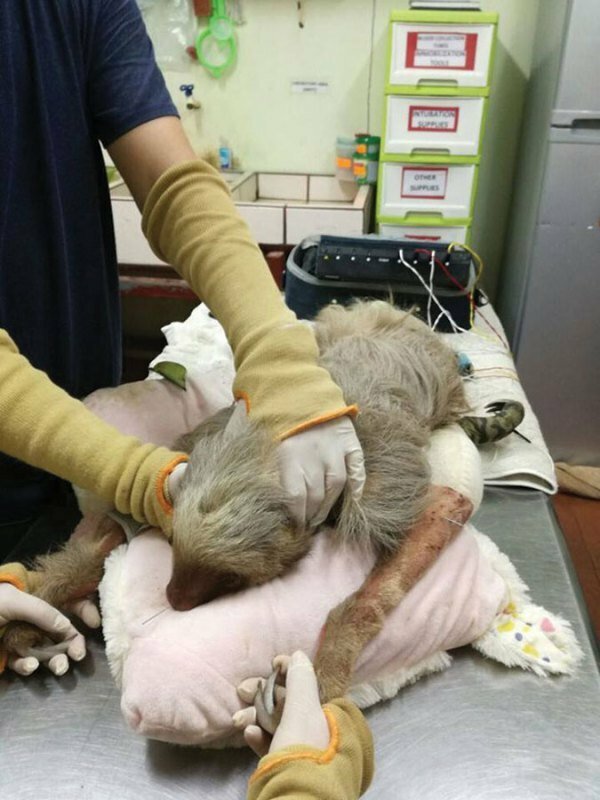 There are active steps we can take towards creating a safer, healthier and happier future for wild sloths in Costa Rica. But first we need to learn, what makes a healthy sloth? What factors affect the health of individual sloths and sloth populations? In order to truly tackle these questions, we recently completed the build of Monster’s WiSH (Wild Sloth Health) lab. 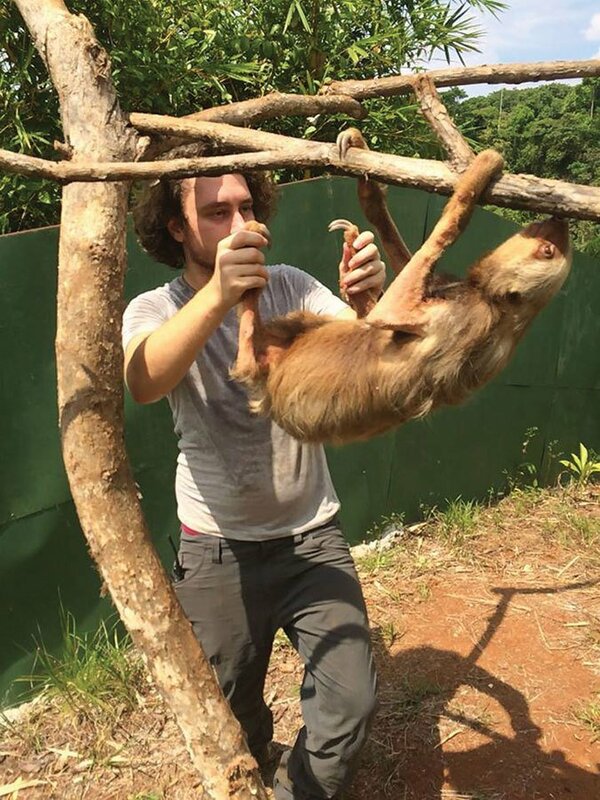 As a part of our research, we take various samples from the wild sloths that we are tracking so that we can monitor different health parameters to get an overall picture of the quality of life of certain sloth individuals and ultimately populations of sloths. 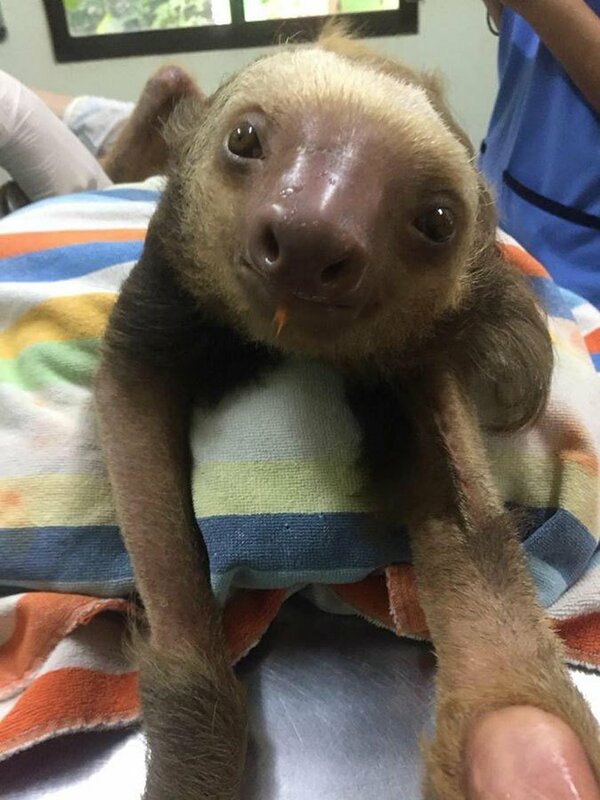 Everything from weight, body measurements, feces, blood, hair, photos and more can be collected non-invasively to help us paint a clearer picture about baseline sloth health and what factors affect that baseline. With this lab space, we will be able to collect comprehensive knowledge about common sloth diseases in wild populations. 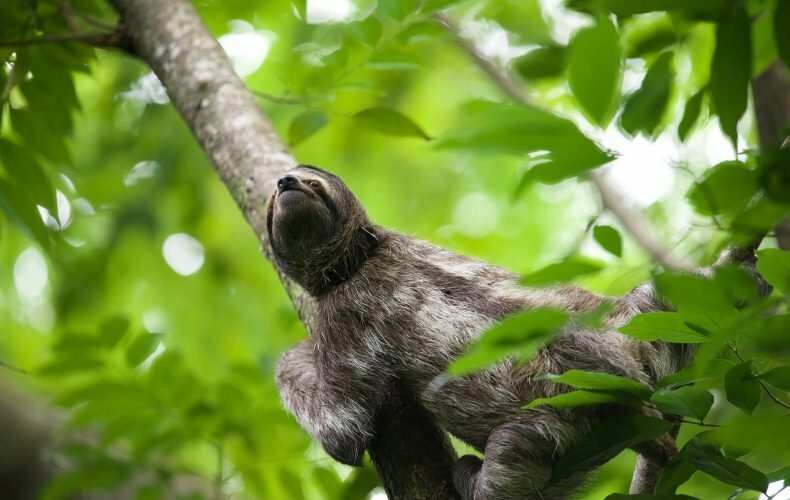 We aim to not only investigate the baseline health of ‘normal’ sloth populations, but also correlate this information with habitat quality so that we can make recommendations on how to better develop human encroached areas to improve the health and quality of life for wild sloth populations in Costa Rica before it is too late. This lab is an instrumental part of our ever growing WiSH program providing our team a perfect environment to work, collect, store and analyze samples. 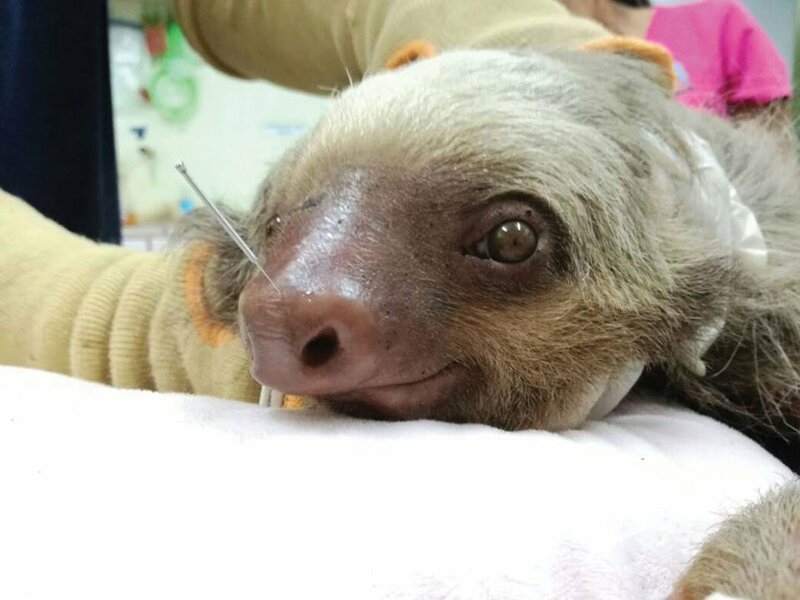 In addition, this lab is a space where we can invite visiting researchers to collaborate on important conservation research that will save sloth lives. We are so grateful to our incredible community of supporters that made Monster’s WiSH lab a dream come true to help us avoid sloths becoming endangered. We look forward to sharing our educational journey as we work every day to save the sloths that we all love. By Laura Alvarado, April 2, 2018. Published in The Costa Rica Star, April 14, 2018. Malakai Martinez is one of Costa Rica’s young surfing figures and prospects, he demonstrated his skills by finishing in fourth place in the Junior Pro of the World Surf League, which took place in Pipeline, North Shore Oahu, Hawaii. Martinez was the only Hispanic competitor to reach the final after ousting reigning Junior World Champion Finn McGill; Martinez finished fourth among 32 competitors. The winner of the event was Hawaii native Makana Pang, while the second and third places were also taken by Hawaiians, Barron Mamiya and Kainehe Hunt respectively. “I am very happy with this achievement, I didn’t get the win, but this is a good result, it motivates me to go home, prepare and come back next year for that first place”, commented Malakai after the competition. 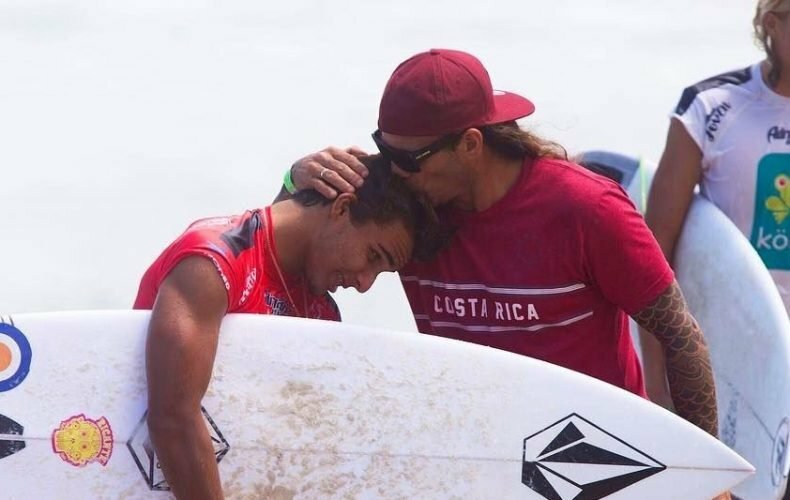 This win will earn the Costa Rican a place in the top 10 of the North American ranking (where the Central Americans are assigned), in the Junior Pro of the World Surf League. Aside from the native of Tamarindo, Guanacaste, the only two other Costa Ricans in the ranking are Sam Reidy from Dominical in position 23 and Aaron Ramirez from Jaco in position 39. This past weekend Costa Rican Leilani McGonagle took the first place in the Barbados WQS 3000, becoming the first surfer from Costa Rica to win this type of event.